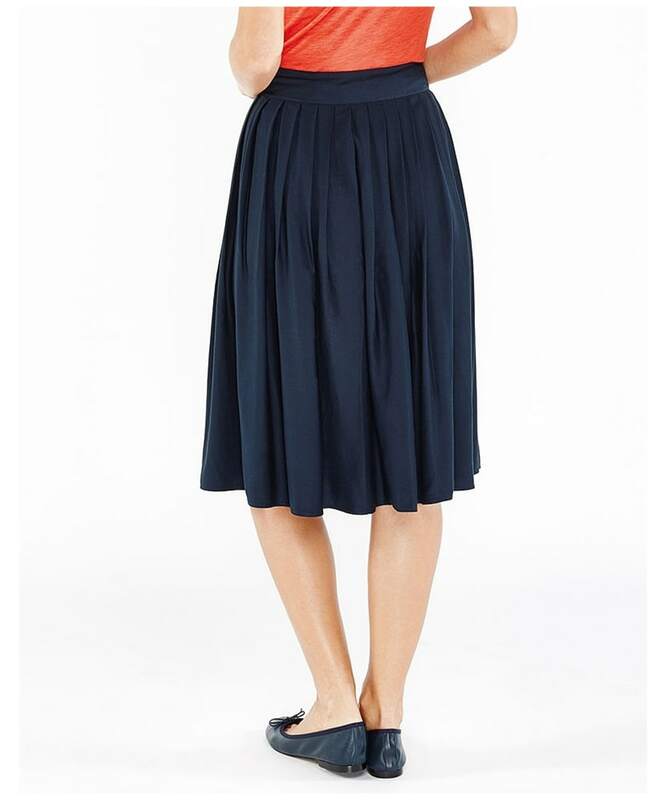 The Women's Crew Clothing Lola Skirt has been crafted with viscose meaning it will drape perfectly and flow freely. 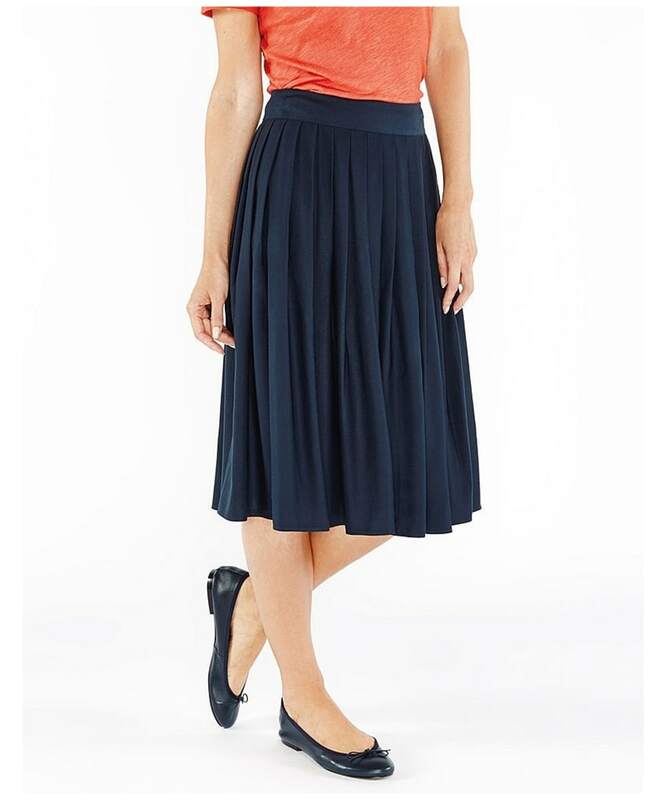 The pleating in this skirt will add to the floating look of this skirt. The block colouring with help brighten up your style this season. 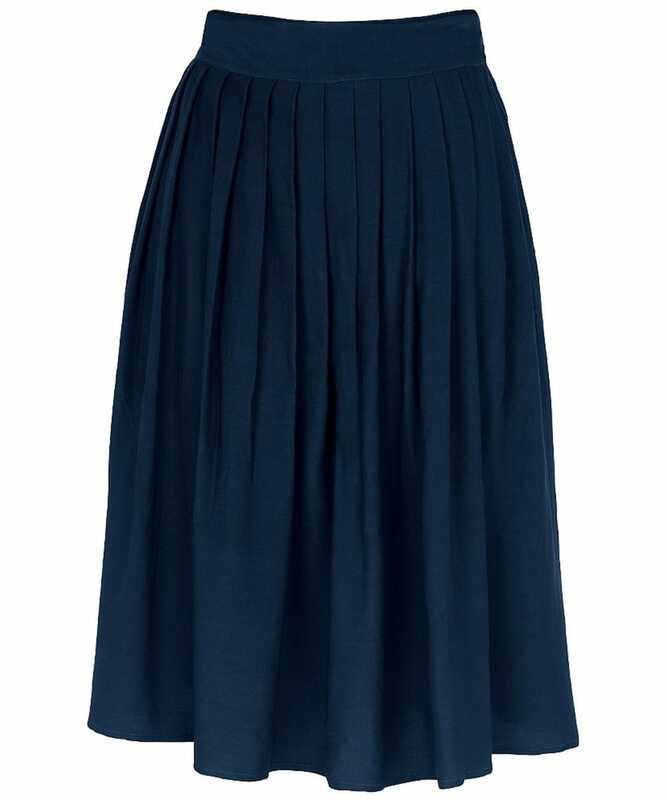 Show off your favourite shoes with this below the knee pleated style skirt.